Siyana Liquid and Siyana Granular are available in various user friendly packaging. Siyana Granular is uniquely formulated through our proprietary state-of-the-art technologies and processes using 100% derivative of sugarcane extract. It has a distinctive characteristic known as Special Flavour Carrier (SFC) functionality that enhances food flavours naturally. Siyana Granular enables a homogeneous mixture in both liquid and dry mix applications. It is heat stable and pH stable when incorporated in food or beverage that is either acidic or alkaline. It is also stable in alcohol. Siyana Granular is designed 5 times sweeter than regular sugar. Hence, it reduces 80% calories in foods and beverages. In addition, based on the taste profile, it shows that Siyana Granular is the closest and similar to regular sugar. In view that Siyana Granular is highly soluble and compatible, it is recommended for use in various foods and beverages industries such as carbonated and non-carbonated drinks, all types of sauces, dressings and syrups, dairy products such as ice-creams, yoghurt and frozen desserts, instant desserts, etc. Most importantly, Siyana Granular contains NO artificial colouring, NO artificial flavouring, NO artificial preservative and NO fillers. Siyana Liquid is specially formulated through a unique proprietary process using 100% derivative of sugarcane extract. It has a distinctive characteristic known as Special Flavour Carrier (SFC) functionality that enhances food flavours naturally. Like sugar, this product is heat stable and highly soluble in foods and beverages items. 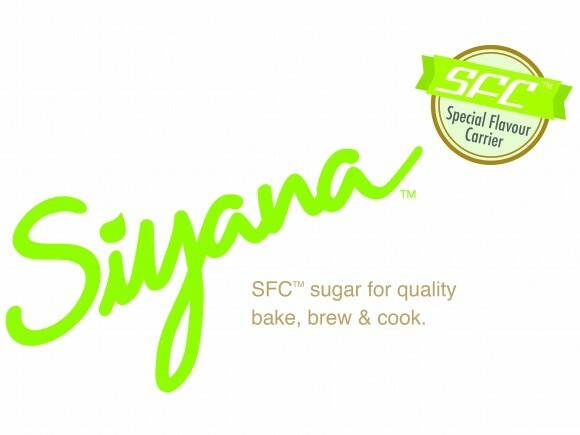 A drop of Siyana Liquid has the similar sweetness of 2 teaspoons of regular sugar and yet contains zero sugar calories. Siyana Liquid enables manufacturers to create a wide range of new great-tasting foods and beverages with lower sugar calories. Most importantly, Siyana Liquid contains ZERO calories, ZERO cholesterol, ZERO carbohydrates, and ZERO fillers.